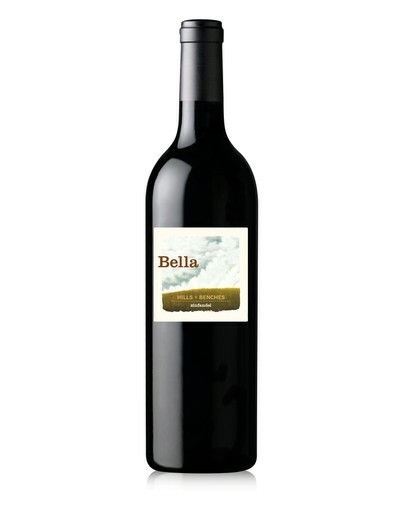 "The team at Bella gets fruit from the oldest blocks of dry-farmed bush vines at Maple Vineyards, planted in 1970. Those vinyes produce a floral zin with notes of rose-petal jam. The tannins feel brisk and frisky as well as meaty and savory, ready for a charred, soy-marinated flank steak. 90 points." Sensory Notes: Compelling aromas of dark mocha and blackberry jam rise from the glass. 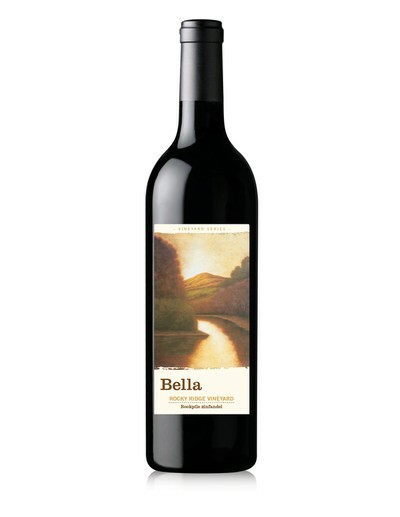 On the palate, tart, bright fruit and Bing cherry and red current flavors lead into notes of licorice and baking spice, with a beautiful structure giving this wine a lush, yet vibrant, finish.